For … Lunch - Picnics or Parties! Sandwiches are great for an easy-going, laid back meal. 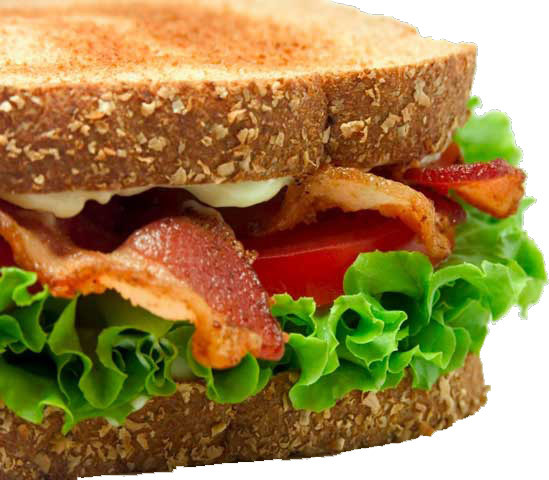 If you are tired of the same old peanut butter and jelly sandwiches, then Delicious Sandwiches Recipes is the sandwich recipe eBook for you! 100 Quick and Easy Sandwich Recipes That Sure To Satisfy Even The Hungriest Stomach!